Google is mulling the idea of having a “buy” button on its Google Shopping listings allowing users to purchase products with a single click, according to a Wall Street Journal report. Similar to Amazon’s “one-click ordering”, the new feature would not only make things more convenient for online shoppers but would also help the search giant keep users on its own properties longer. Data from last quarter shows that nearly 39 percent of online shoppers in the US began researching their purchases on Amazon while only 11 percent started on search engines, compared to 2009, when 18 percent started on Amazon and 24 percent on search engines. The report also notes that unlike Amazon, Google could allow merchants to access the email addresses of customers who use the aforementioned button. 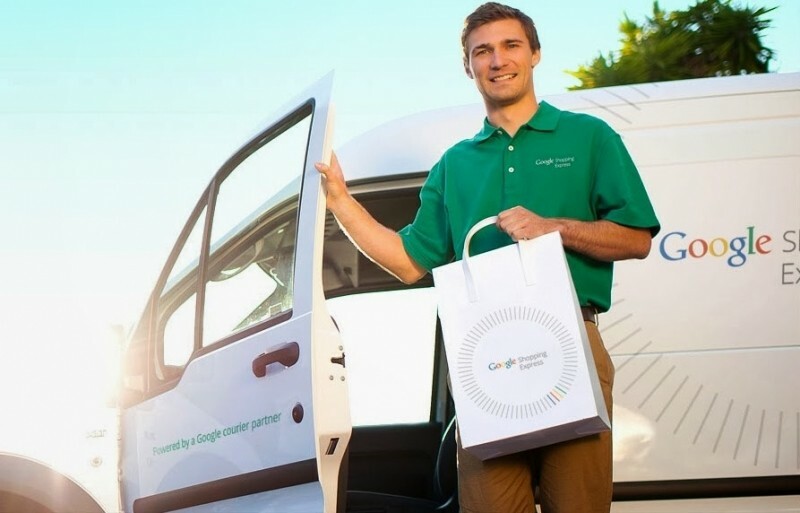 In addition, Google is also considering rolling out its own Amazon Prime-like program that would see merchants promoting two-day shipping for products purchased through the company’s shopping service for an annual fee. There is no confirmation on when, and if, Google will launch these services. When reached out for a comment, a company spokesperson said, “we continuously explore and test many ideas for improving the experience for consumers”, adding that they do not have anything to announce. The news comes nearly a couple of months after Google chairman Eric Schmidt said that Amazon is the company’s biggest competitor when it comes to online search.